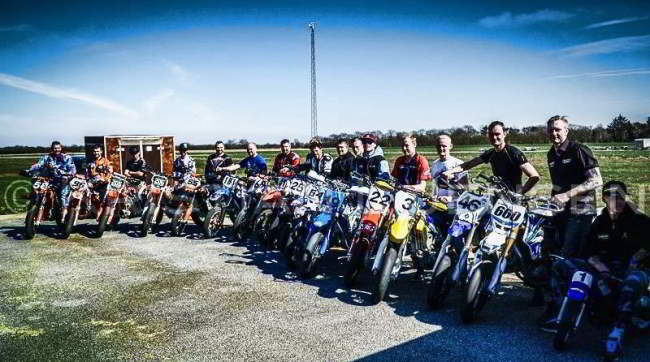 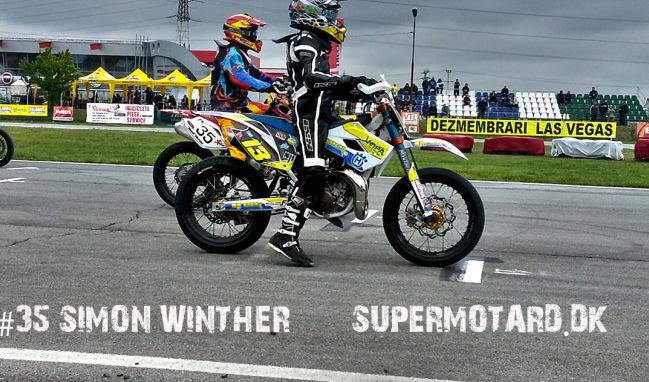 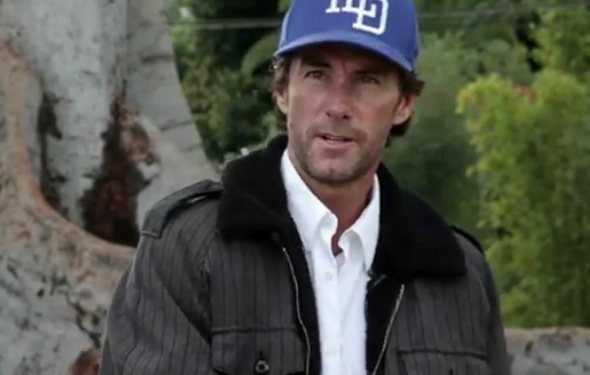 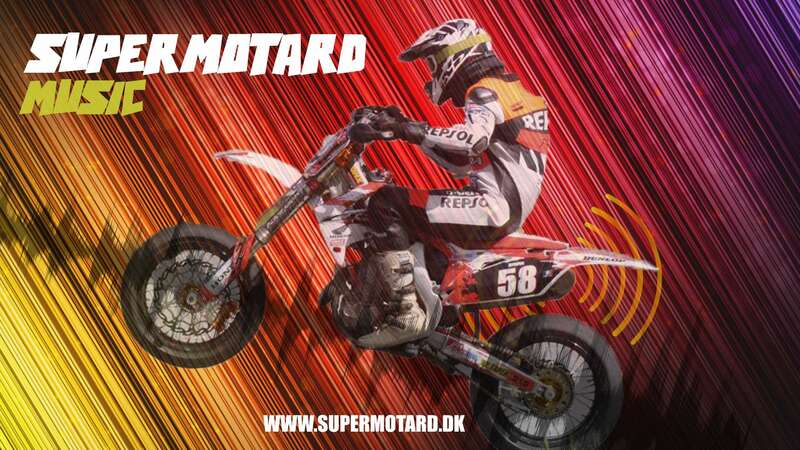 Simon Vilhelmsen offers specialized Supermoto coaching combined with personalized instruction - Sunday 16-09-2018 in Randers, Denmark. 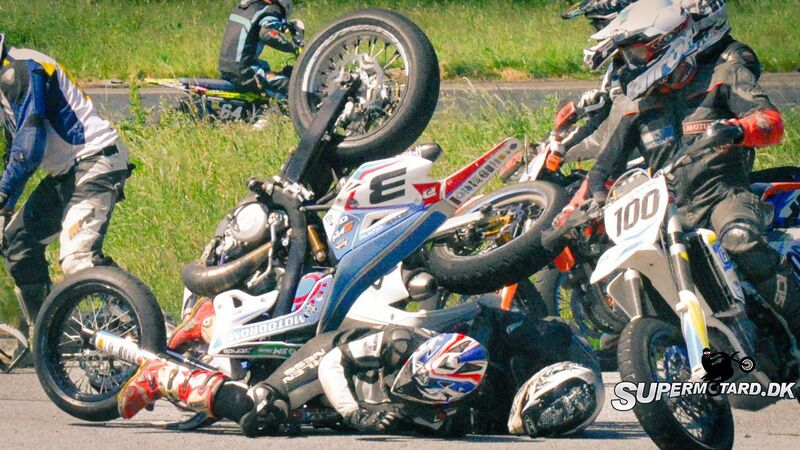 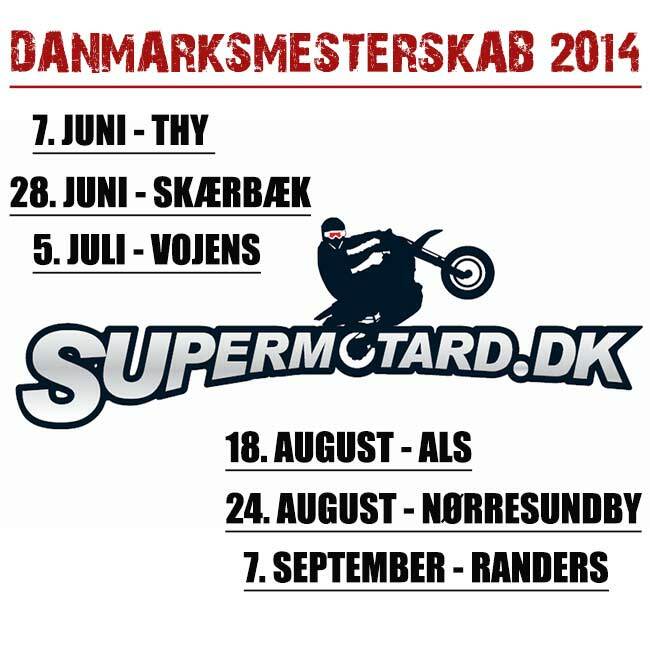 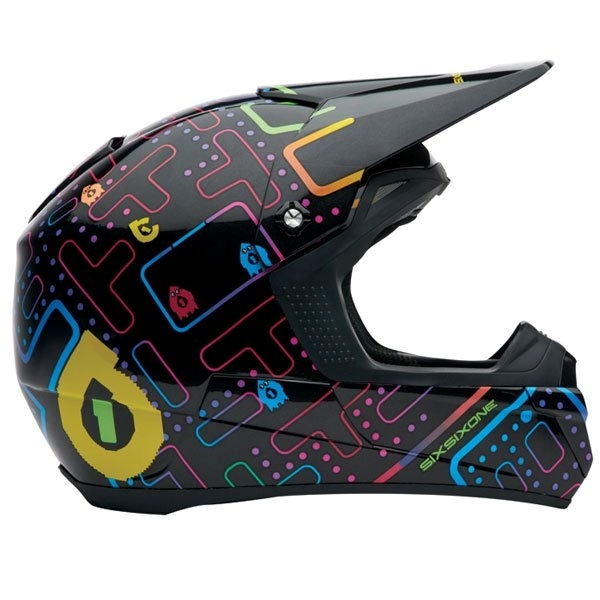 Supermotard Træning 8 August 2015 i Randers. 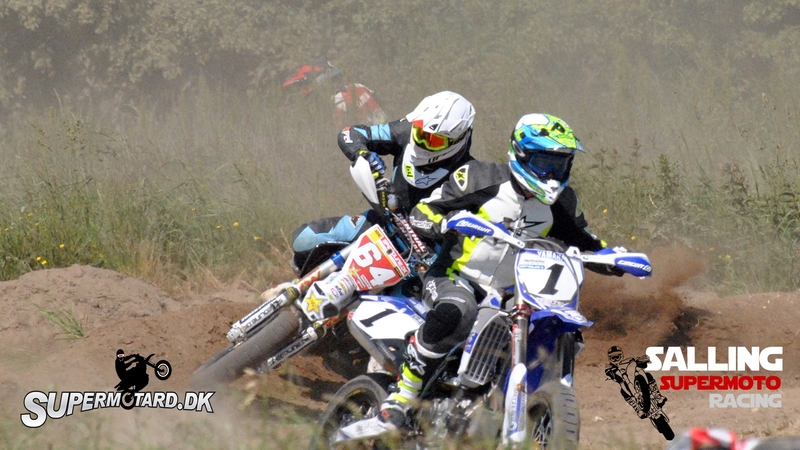 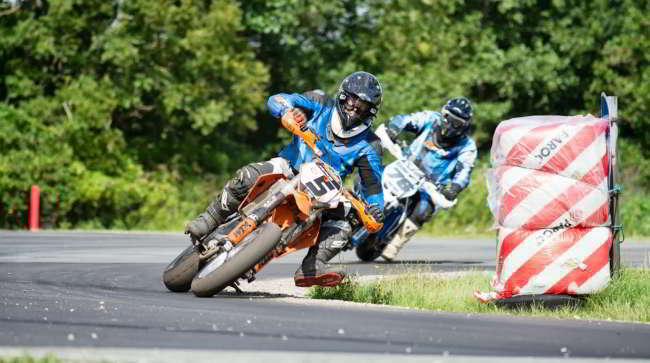 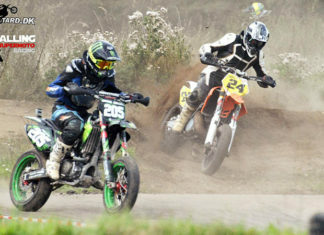 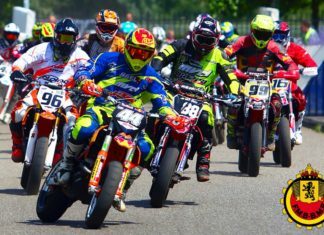 Danish Supermoto practice with dirtbike sections! 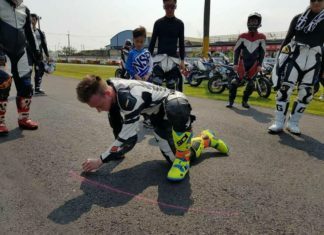 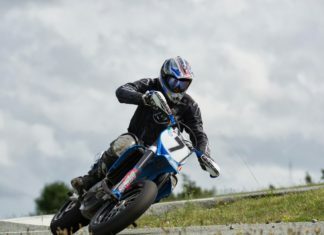 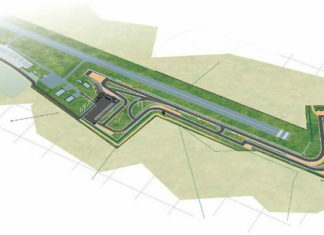 Sæsonåbning for Supermotard træning på Gokart banen Schönerlinde i Tyskland.